I chose not to write immediately about my Gmarket package because I want to avoid a lengthy ranting post. 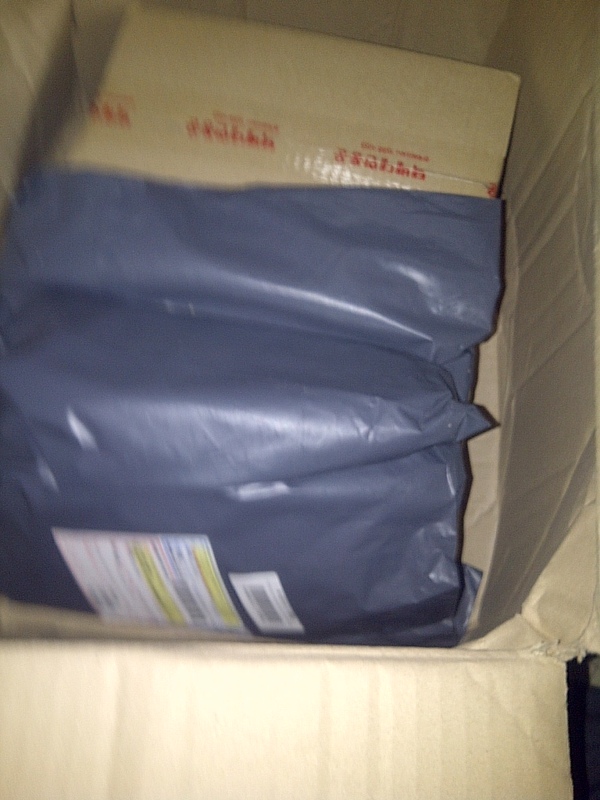 And YES, I was again disappointed of paying so much at the post office just to claim my detained package. 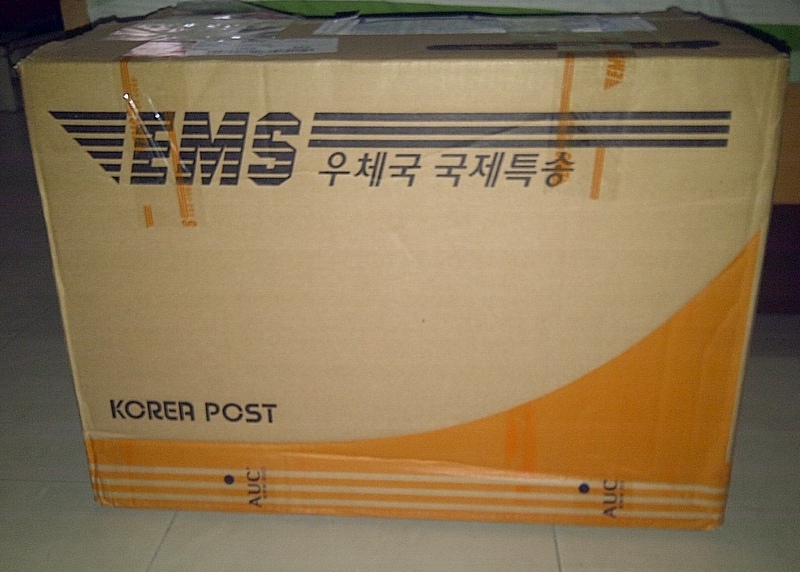 Since I have started buying from Gmarket, it was only once that it was delivered at my apartment. I know that Thailand has rules but it can get so frustrating… I also don’t understand how they assess the value of the products for they don’t open my boxes anymore (they opened only my first package from Gmarket). 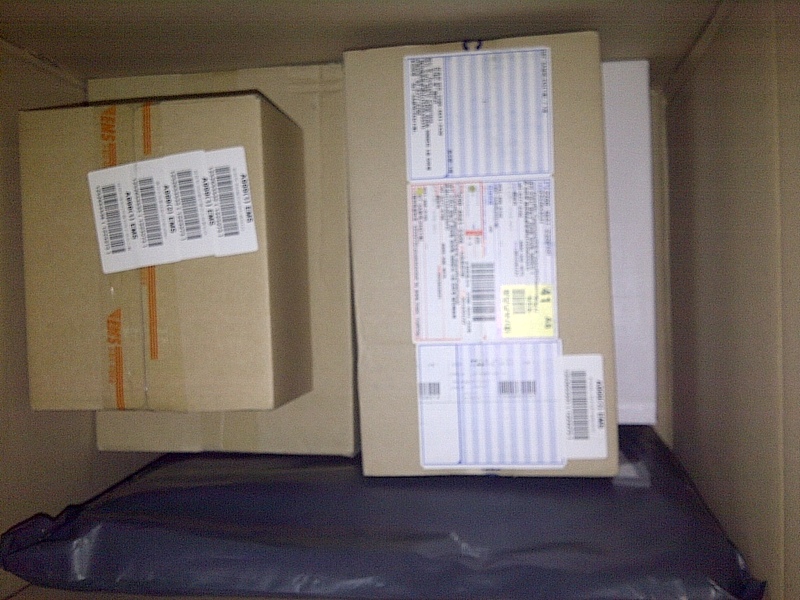 Like this recent haul for instance, the value that Gmarket declared was USD40 (which is the truth) but the post office’s assessment was USD100 and duty was computed from the value of the items in the package. Duty is a whooping 30% of the declared value. 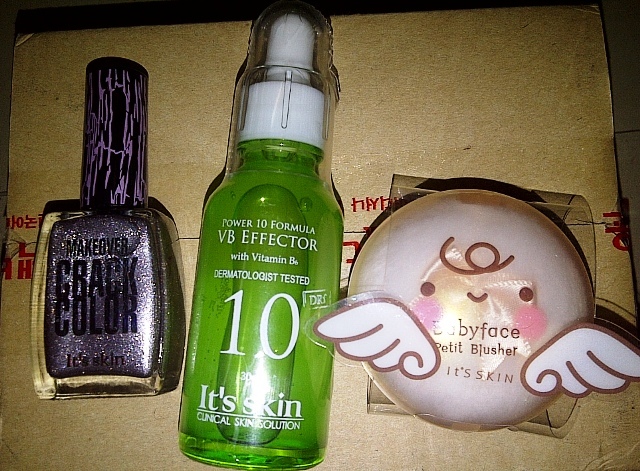 So for this haul, I paid more for the products I bought. Good times, eh?! Let’s have a look inside the box… Four different boxes mean four different sellers. The Coogi Cleantox Foaming Cleansers have good reviews in Gmarket. It is on a 1+1+1+1 promotion . I have yet to try them. Mizon delayed this entire haul. 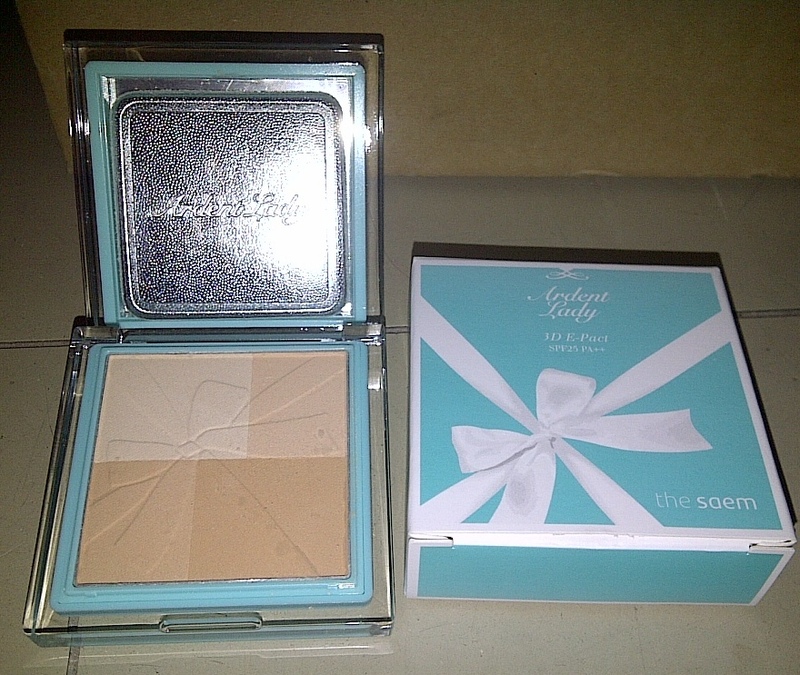 I was kinda disappointed since I have read about rave reviews about this seller. 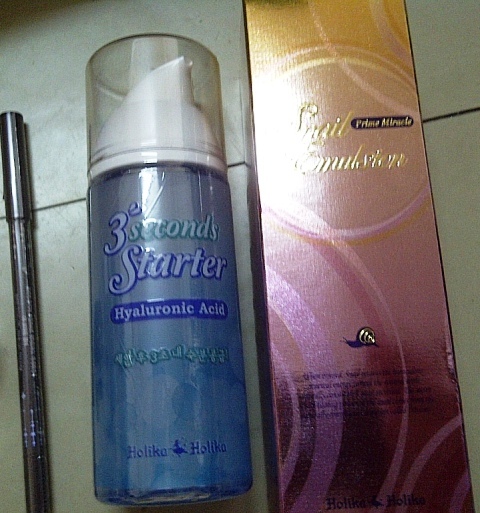 I was also expecting for some samples as I was keen on trying their other skincare products. Sadly, though there is none and they have been generous with other buyers. Anyway, I got good deals with the products so I’ll let it pass. I was too overwhelmed with the many shops and products in Myeongdong that’s why I did not purchase from It’s Skin. 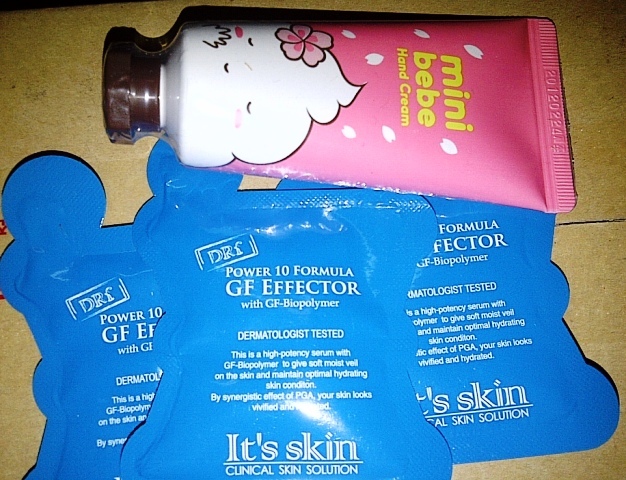 Thanks to Gmarket I was able to try some products. I was surprised to see this in the box as I don’t remember ordering it :). So, it’s a freebie, yay! 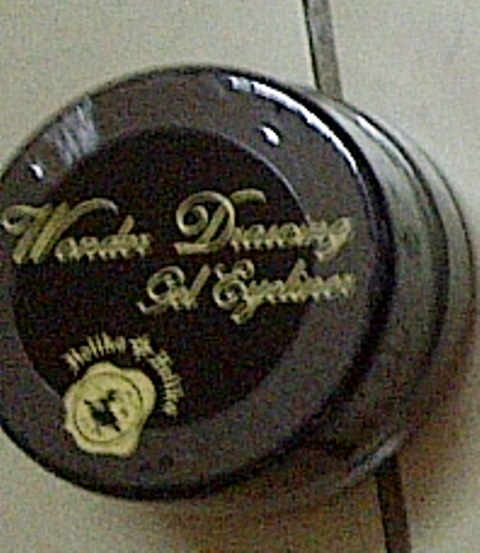 It was made in 2010 or 2011 I think, so it should expire soon. I have tried this twice and it was a breeze using it. It’s not really too brown so it looked natural on the eyes. Just a little dab of the brush on the gel liner would go a long way. I know I should finish this soon but I don’t know when I can. It’s a good product but they don’t sell this anymore. This doesn’t come with a brush. 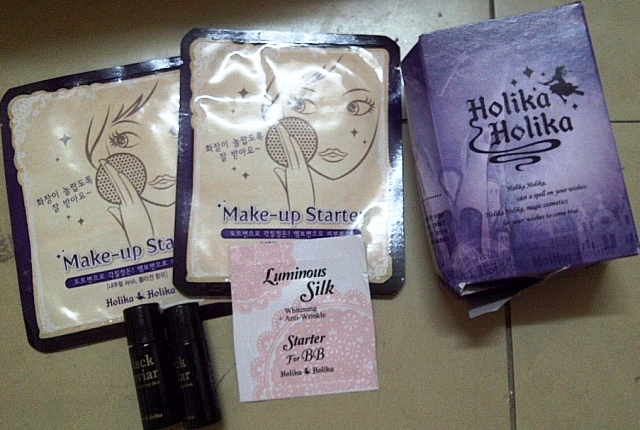 More Holika Holika freebies and samples: Makeup Starters, a box of cotton pads, a sample toner and emulsion of Black Caviar Wrinkle Recovery, and Luminous Silk Starter for BB sample (this is one of the new products). 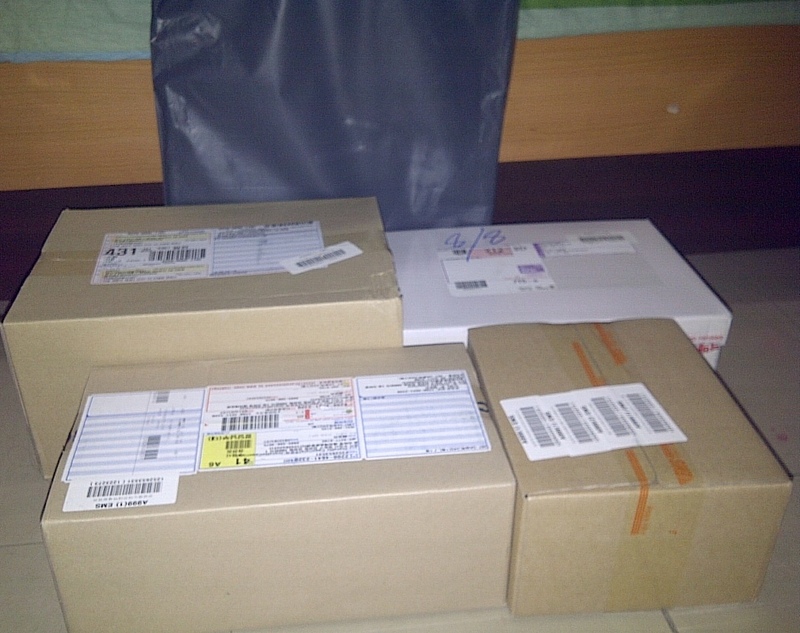 So, that’s my Gmarket haul for this March and my 6th or 7th order from Gmarket since last year. I am not a Gmarket-addict, right?! 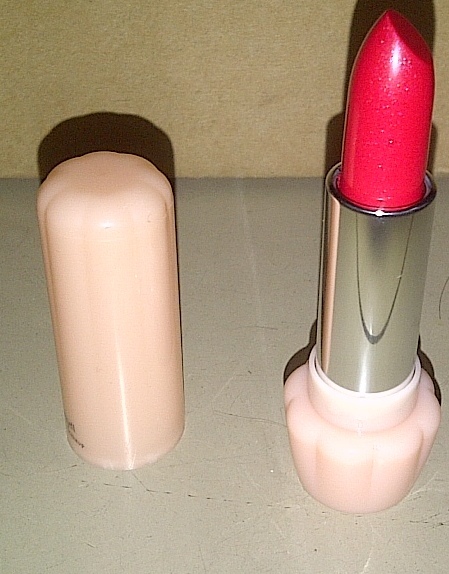 Please let me know which ones you like me to review, as well as the links for the products. Have you tried shopping at Gmarket? Care to share your experience and haul? 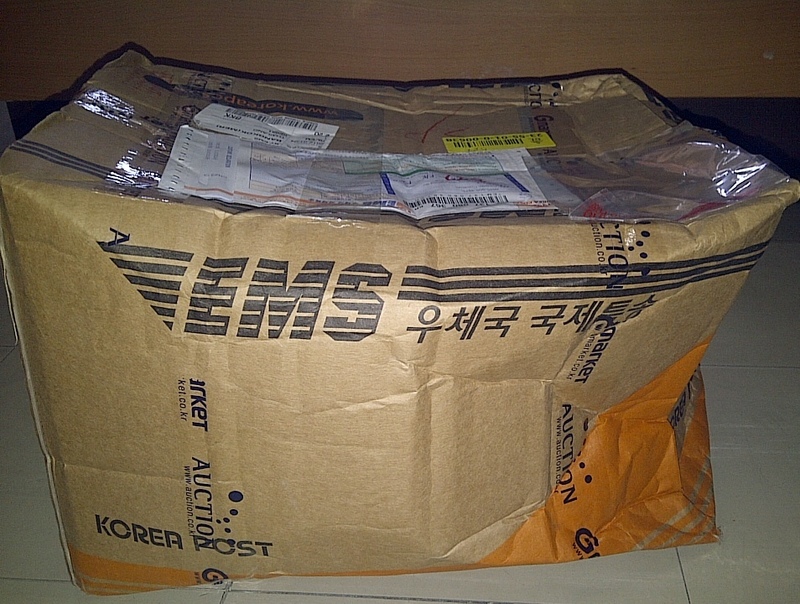 To Gmarket users in Thailand, are your Gmarket packages detained in the post office, too? How much extra do you have to pay? I really appreciate if you share your experience. Thanks. 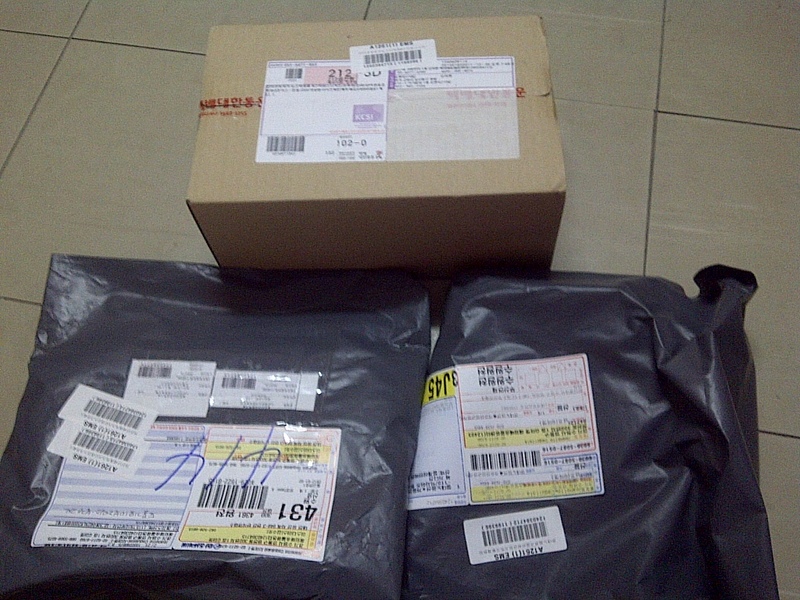 *I availed of Combined Shipping since one of my order got cancelled so I had to repurchase another item instead. *** Sorry for this pic-heavy post. So I got a really big box this time (box number 5) but it’s not really full. There are actually only 4 boxes and 1 package. A peek inside the box. So, what are in those boxes? Let’s start with the black booties. I don’t really need it but I liked its style and price 🙂 So I got it. 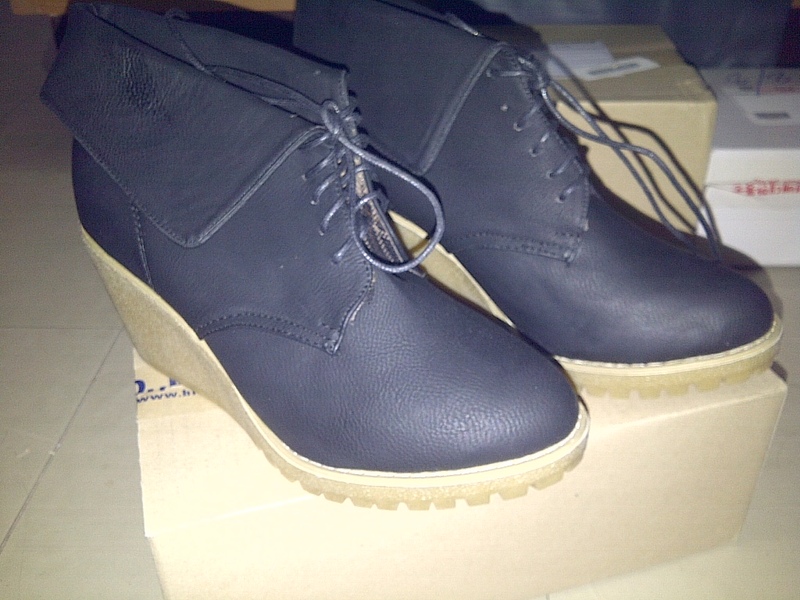 My first shoe purchase off Gmarket. It’s pretty isn’t it? 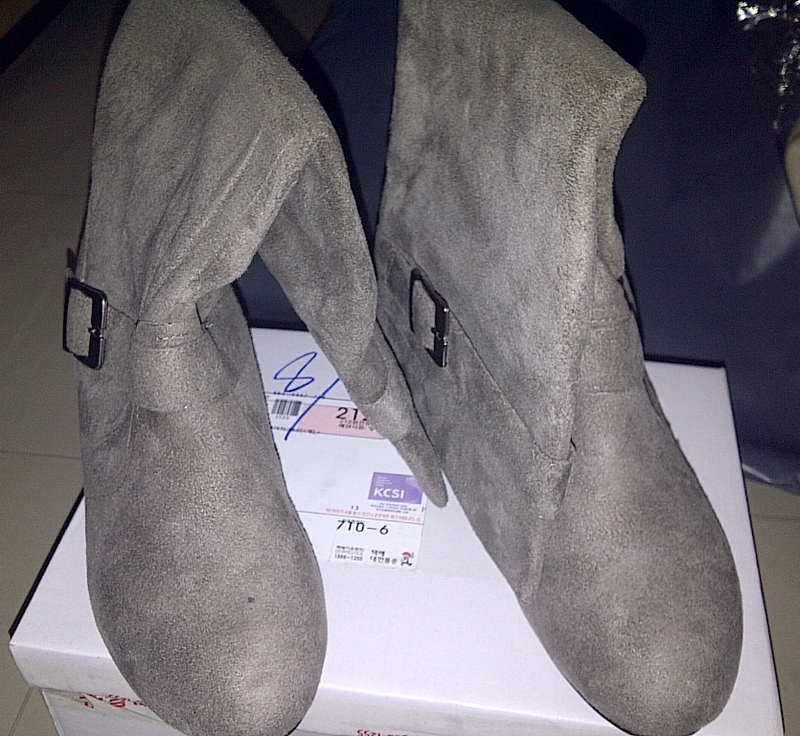 I ordered it in 245 (37.5)which is the real size of my feet. I was quite apprehensive to not give an extra allowance because there’s no 250 (38) anymore. I was surprised that it was loose… when I checked the size of the booties, it was a size 40. It is an actual size 40. No wonder it was still big! I wore it to church and it was alright but walking a long time with it is really uncomfortable because it’s loose. I should try using thick insoles and see if there’s a difference. 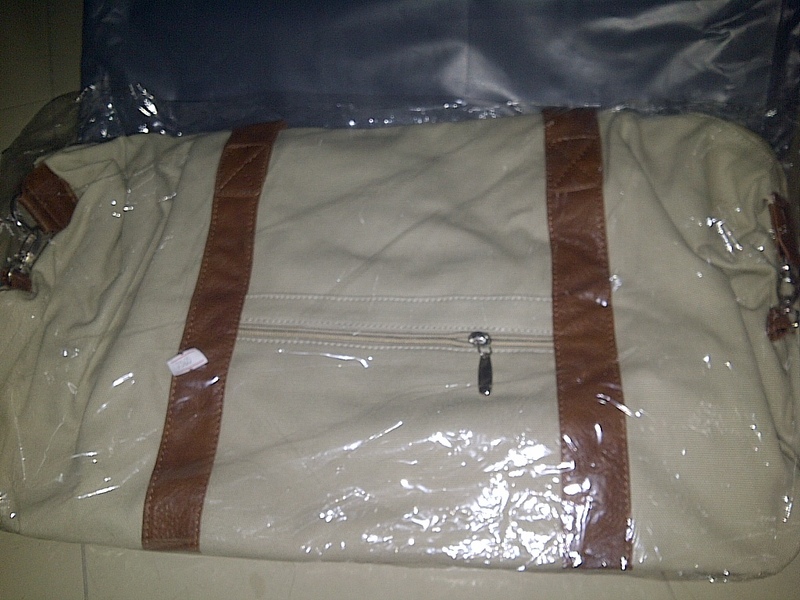 I got this beige bag which is a BIG bag that I can use as a purse or an overnight bag. I got it for my trip 😉 so I can put winter gear inside as well as shopping goodies I plan to get! Yay! 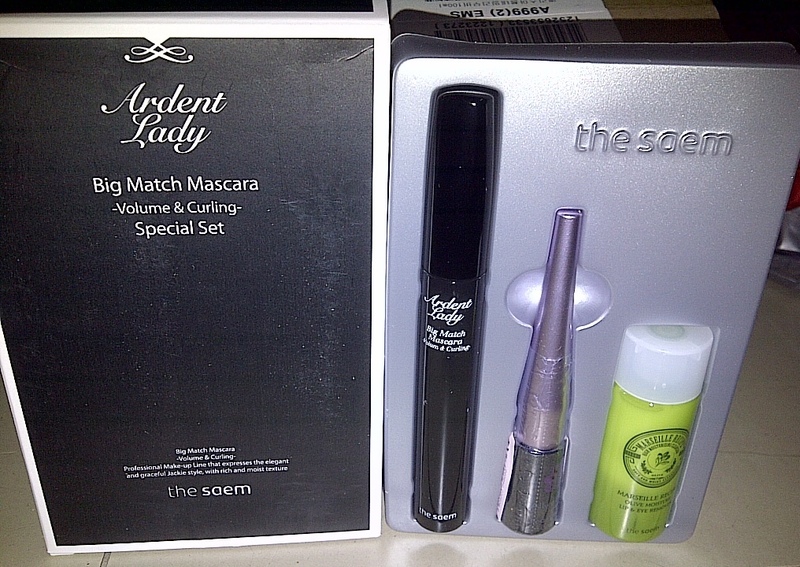 I haven’t used it yet but I opened it and it was true to size and colour as shown in Gmarket. 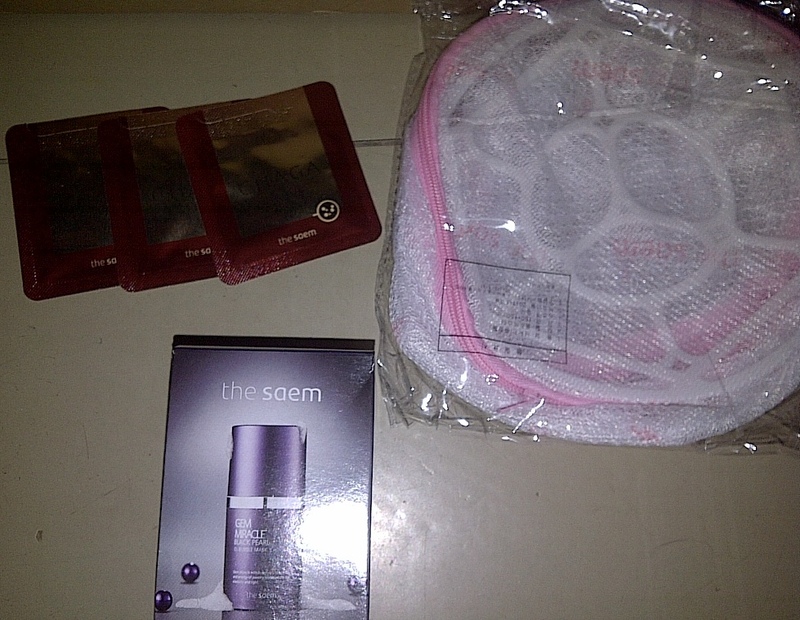 It’s actually my first time to buy the saem products at Gmarket. I’m not really too sure what’s white thingy for… I reckon it’s for washing underwear? For this haul, I also got Lacvert. I’ve been wanting to try Lacvert from LG Cosmetics and one major thing that attracted to me to purchase this set is because of the freebies. Yeah, Lacvert had me at freebies haha. 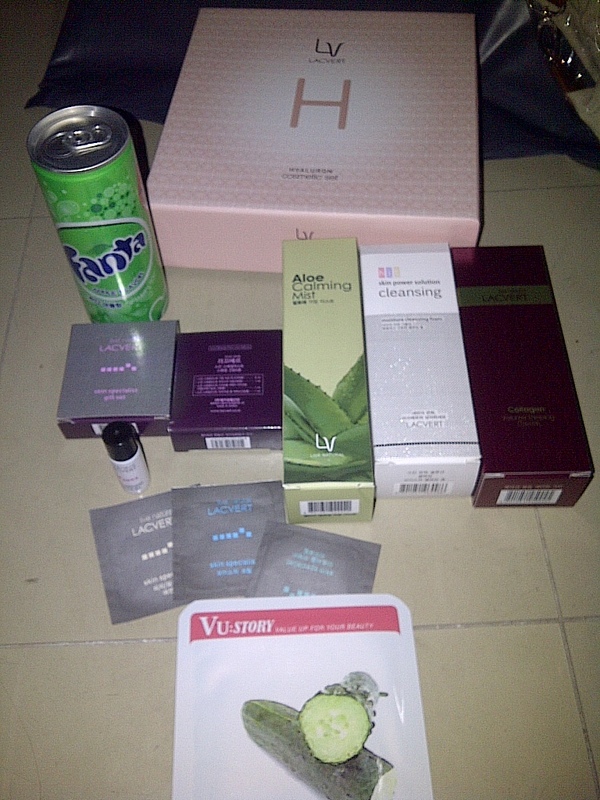 I was amazed at the good number of freebies… A full-sized aloe mist, cleansing cream, volume lifting cream, a mask sheet, 2 boxes of samples, AND there is even a can of Fanta apple. Fancy that? Like always, I enjoy shopping at Gmarket… everything’s cool as what I had thought except for the booties but yeah, hope the insoles are good. Have you tried Gmarket? You should, if you haven’t yet… you can find almost anything you want… Gmarket is not limited to shoes, clothes, make up, skincare, bags and whatnot… just search http://english.gmarket.co.kr and you’ll be hooked, like I am. 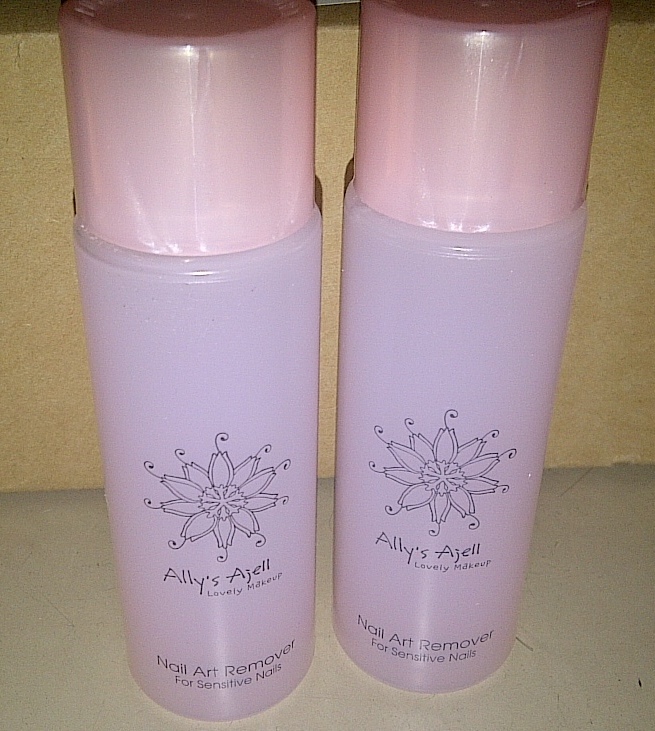 By the way, let me know if you need reviews or links for the products by leaving a comment. Thanks! My Korean winter trip is coming up next month, so I found another reason to shop at Gmarket. Yes, I really can’t resist shopping and Gmarket is so addicting, so I just placed my order earlier. 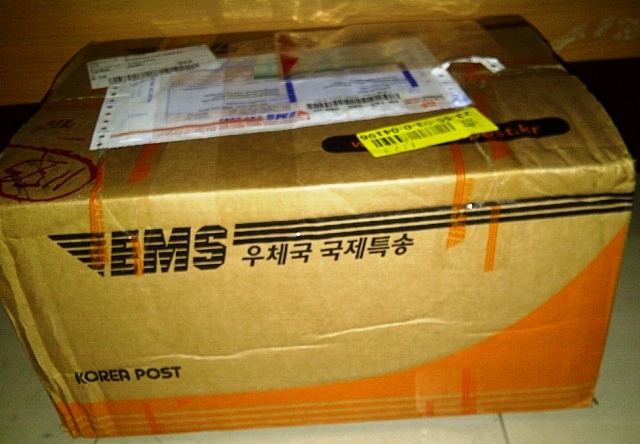 But fo now, I can’t wait for my Gmarket haul to arrive. (I have to pay duty, tax and fees so I have to pick it up at the post office AGAIN). I won Gmarket Top Blogger for November as well as in the Halloween event and with a couple of thousand won from excess prepaid shipping, I have enough Gcash in my Gaccount balance to be able to let me make a mini haul. And so I did. I promised a friend I’d get her something from Gmarket so I showed her the site. She was actually a little apprehensive that Gmarket would really “give” me that amount for winning top blogger. I explained to her that yes, Gmarket is reliable like that, when they say you win something from an event, they really mean it. Anyway, here is our collective order. The box is big but it is unfortunately 2/3 empty. 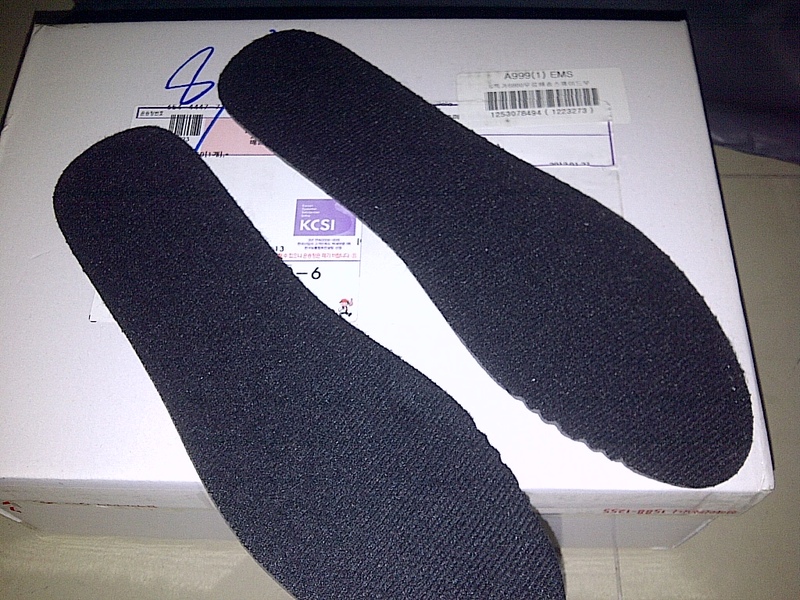 The shoes are of good quality – no loose threads or excess glue can be seen. 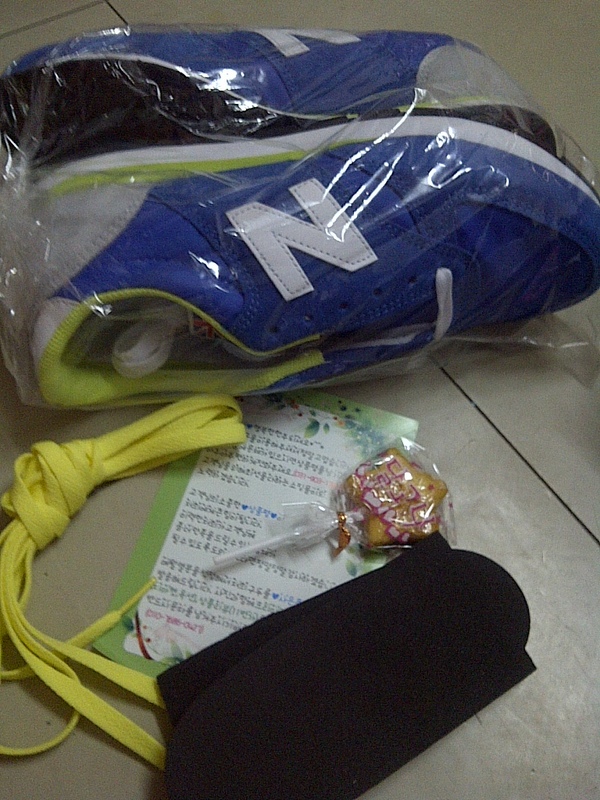 It also came with extra yellow shoelaces, free insoles, a note (too bad I can’t read Korean) and a lollipop. They fit well; sizing is true as indicated. 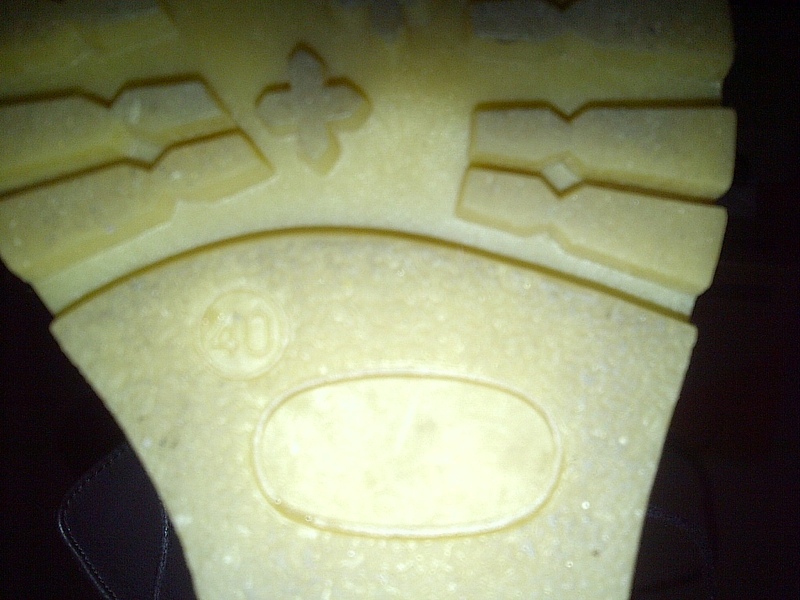 The shoes are also made in Korea. You can get the shoes here. 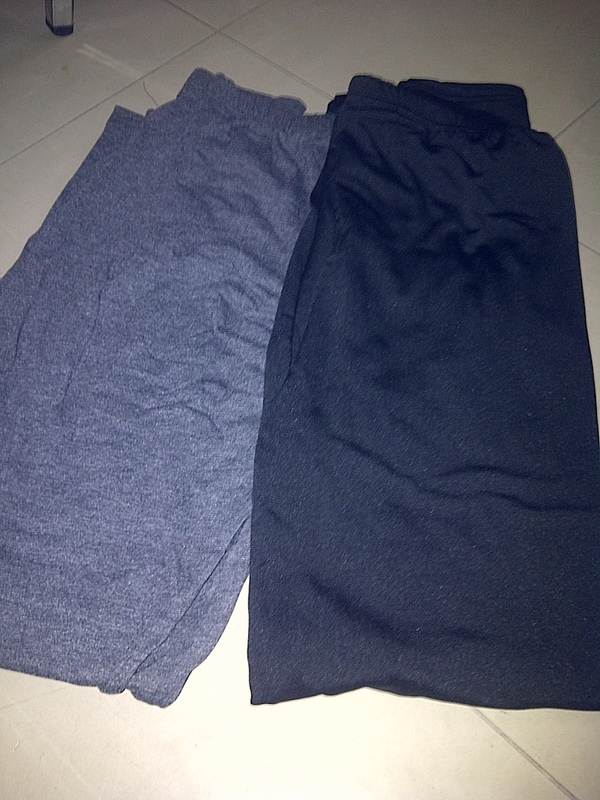 Since I’ll be going to Korea next month, I got two leggings. I bought both from this seller. 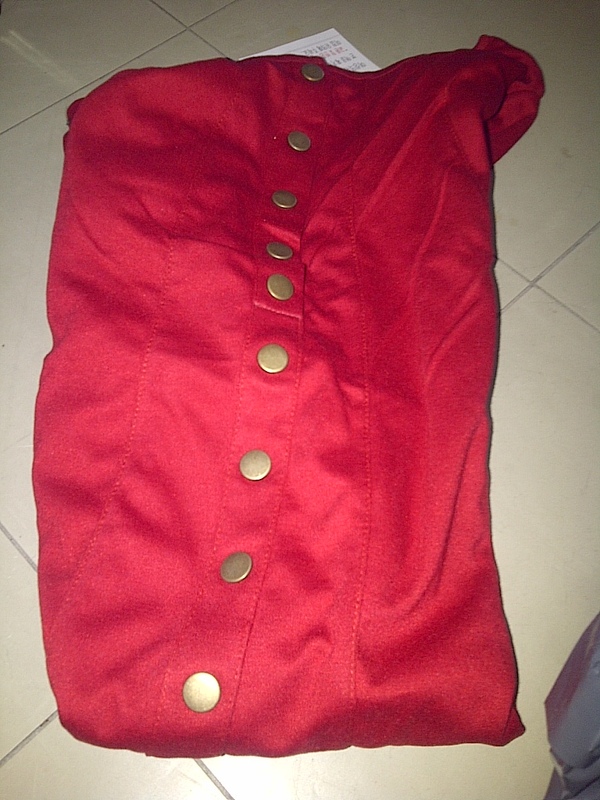 I also got a knitted top/dress that I was supposed to bring to Korea but unfortunately I ordered the wrong item. Boo! I’ll just give it to another friend since it was small for me. The dress looks like the picture above. I got the dress from this seller. My wrong choice of code for the dress that I liked made me a little sad because I was excited for the knitted dress that I will use for my trip. Well, it’s my fault. But all in all, Gmarket never fails me (my friend was in awe of Gmarket, too. We’ll be making another haul soon again). Thank you, Gmarket for choosing me and letting me win in your events 🙂 Oh, shipping is real quick too, considering that I made my order on New Year’s Eve. By the way, I paid duty, vat and other fees again. 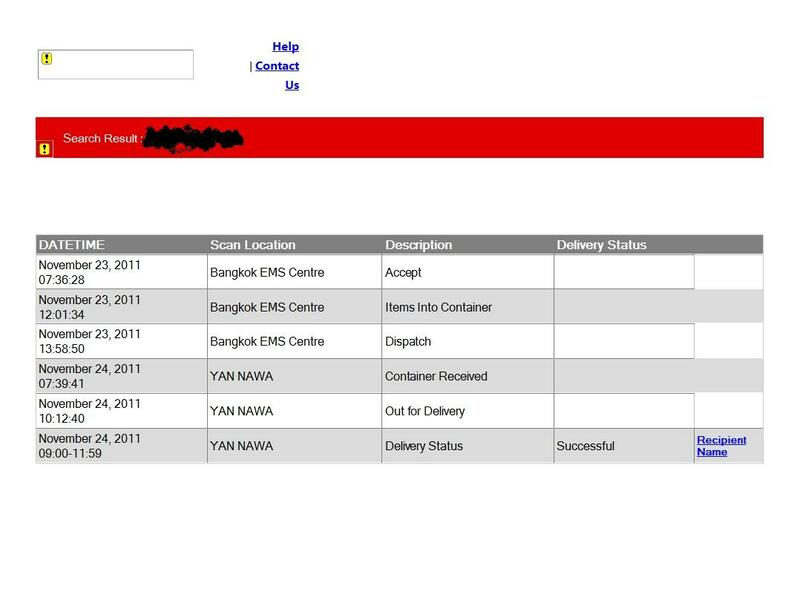 I really don’t know how Thailand Post does it 😦 My package is not opened and only costs more than USD50. It only weighs 2.2kg, too. I could have been madder but at least I didn’t pay for this month’s haul. So, it’s still all good. Yay! My Gmarket November Haul is NOT Taxed! 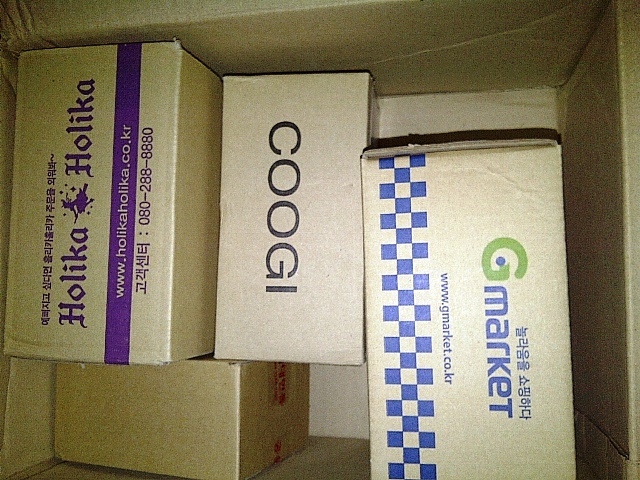 My Gmarket combined shipments have arrived and been delivered to my apartment. Yahoo! I am especially ecstatic because this is the first time that I don’t pick up my parcel in the post office and NOT pay tax, duty and whathaveyou. I’m sooo happy that I am blabbering here 😛 Anyway, I can’t wait to go home! Does your Gmarket parcel get taxed too? Or are you the lucky one to get away with it?